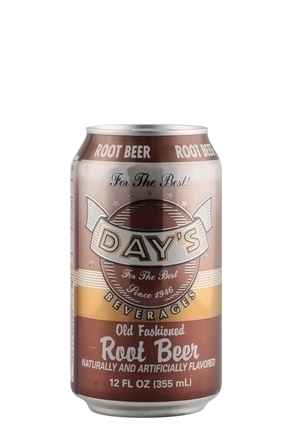 Root beer originated in North America and remains most popular in North America. Historically made using the root of the sassafras plant with that being its primary flavour, there is no standard recipe. 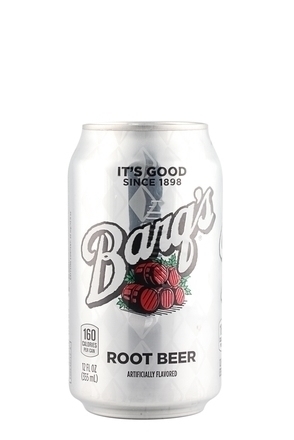 Root beer can vary from mild and easy drinking to strong and more challenging, but to give a very general definition it is a sweetened, carbonated beverage. 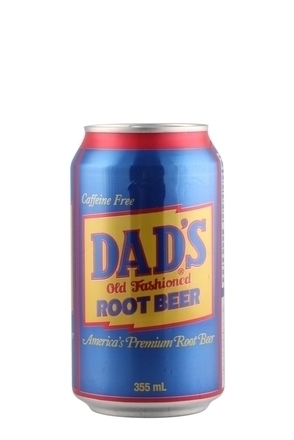 The origins of root beer can be traced back to 18th century American farm brewers who adapted native North American recipes to make very low or non-alcoholic family drinks, known as a small beer. This was a widespread and popular practice and George Washington, Thomas Jefferson and Benjamin Franklin are all said to have had their own favourite root beer recipes. These small beers were made from all sorts of herbs, barks and roots. Favourite ingredients were sassafras root, ginger, sarsaparilla, hops and birch bark, but wintergreen, vanilla beans, liquorice allspice, coriander, juniper, burdock root, dandelion root, spikenard, guaiacum chips, spicewood, wild cherry bark, yellow dock, prickly ash bark and dog grass were also used. After extracting the flavours from these naturally occurring products by heating them in water to produce what is known as the wort, sweetener in the form of honey, maple syrup or molasses (which was cheapest and added flavour and colour), more water and yeast were added and the wort was then barrelled to ferment. If a very low alcohol beverage was required the liquid was bottled and corked straight away and then cooled after a day or two to stop fermentation. The amount of alcohol in these instances would have been akin to what is found in a loaf of bread. Fermentation produced carbon dioxide as a by-product which resulted in some carbonation (fizzing) of the drink. Farming families believed that the beverages they made were good for them and given that they were brewed from boiled water from what might sometimes be a tainted source they probably often were a healthier option than water. What's more, the tiny amounts of alcohol had an antimicrobial action as did the carbon dioxide. Root Beer is first known to have been marketed commercially at the Philadelphia Centennial Exhibition in 1876 by a teetotal Philadelphia pharmacist named Charles Hires who is said to have discovered a recipe for a delicious herbal tea while on his honeymoon. He introduced a commercial version of the tea which he sold in 25-cent packets of powder, each of which yielded five gallons of root beer. He claimed the powder was a solid concentrate of sixteen wild roots and berries. 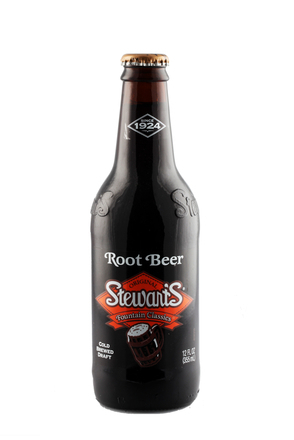 In 1893, the Charles E. Hires Company began supplying Hires root beer in small bottles. 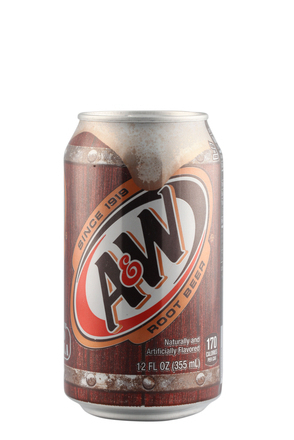 A & W Root Beer, which is still widely for sale today, is another early brand. It was created by Roy Allen, who began marketing root beer in 1919. Non-alcoholic versions of Root Beer were particularly popular during Prohibition and the constraints of the period probably contributed to preserving the domestic art of making traditional root beers. Sassafras extract from the roots of the very fragrant deciduous sassafras tree was once a primary ingredient in root beers. Unfortunately it was found that the safrole (also once used as a fragrance in perfumes and soaps, food and for aromatherapy) contained in sassafras is a carcinogen and Root Beer took a terrible hit in 1960 when the United States Food and Drug Administration banned its use in commercially mass-produced foods and drugs. Commercial root beer brewers had to reformulate their recipes, either balancing out the missing sassafras with other roots or synthetic flavours or by removing the safrole from the sassafras root oil. In 1994, the Dietary Supplement Health and Education Act removed the ban on sassafras oil and microbrewers once again began to use sassafras, but it is now unlikely to be found in big commercial brands. Most mainstream brands of root beer are unadventurous in their ingredients, fairly ubiquitous in taste and are often very sweet. More interesting variations are made by many North America microbrewers and the home brewing tradition survives to this day. Flavourings commonly included in the more interesting modern root beers include vanilla, wintergreen, cherry tree bark, liquorice root, sarsaparilla root, burdock nutmeg, acacia, anise, cinnamon, dandelion, ginger, juniper and cloves. Modern sweeteners include aspartame, corn syrup, honey, maple syrup, molasses and most commonly, sugar. Many brands of root beer contain sodium benzoate as a preservative. Most are caffeine-free but one or two contain caffeine. Both alcoholic and non-alcoholic root beers can have a head, to any degree of thickness and foam when poured. This is often enhanced by the addition of yucca or Auillaja saponaria extracts. Most modern root beer brands are artificially carbonated by injecting carbon dioxide gas or mixing the root beer syrup with carbonated water (as with a soda fountain). Sarsaparilla, a soft drink, originally made from the Smilax regelii plant, can be classified as a root beer, and some consider it to be the father of root beer.